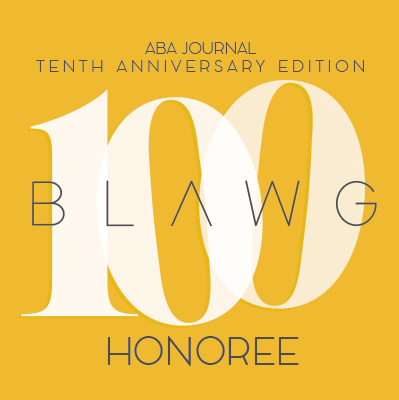 Third Circuit Judge Michael Chagares will be the 2018 winner of the William J. Brennan, Jr., Award, presented by the Association of the Federal Bar of New Jersey. The announcement came at the association’s annual judicial conference last month, as reported here by Jonathan Erway in the New Jersey Law Journal. The Brennan award is given annually to “an outstanding jurist, attorney, or other individual whose contributions to the law deserve special recognition.” Past winners include Judges Cowen, Barry, Greenberg, and Greenaway. Judge Chagares will receive the award at a ceremony and reception on June 14. Congratulations to Judge Chagares for this well-deserved honor. This entry was posted in Judges on April 13, 2018 by Matthew Stiegler.